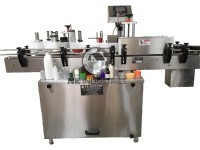 The Automatic Hair oil Bottle Capping Machine is used to apply Snap fit type of Hair oil Bottle closure on Plastic & Glass bottle. 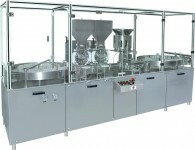 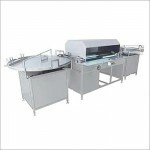 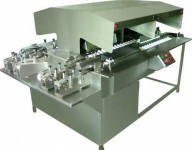 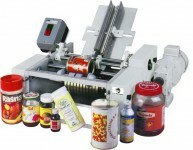 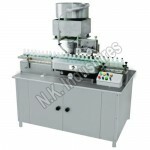 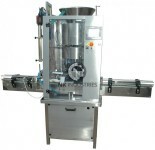 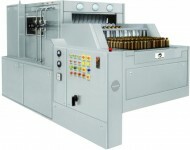 Automatic Hair oil Bottle Capping Machine available in 4 head, 6 head, 8 head, 10 Head and 12 head configuration as per the output requirement. 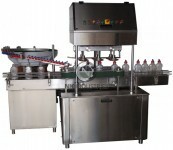 Series of Automatic Hair oil Bottle Capping Machine is being integrated with astounding safety features like “safety clutches” at star wheel system and feed worm, “No Bottle No Cap system” & “Special capping head”. 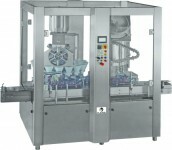 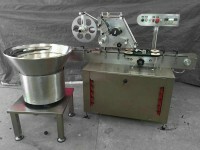 Depending upon type of Snap fit cap / Closure, machine can be integrated with waterfall type Cap Feeder elevator. 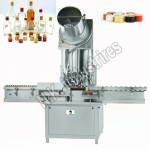 Parts Coming In Contact With Bottle / Screw Cap Are Made Out Of AISI 304, Good Housekeeping. 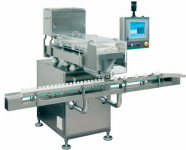 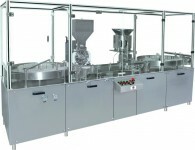 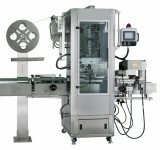 Single Motor Synchronizes Conveyor, Star Wheels And Platform Turret. 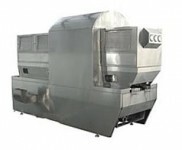 A Special Safety Clutch Devices Are Being Integrated On In Feed & Out Feed Star Wheel System For Stoppage Of Machine In The Event, Vial Is Over Turned. 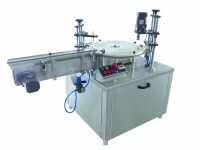 A Special Background Suppression Sensor Stops Machine Automatically In The Event, There Is No Screw Cap In Delivery Chute. 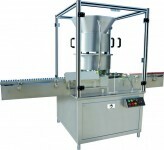 As An Optional, Swiss Made Air Heater System To Soften Caps. 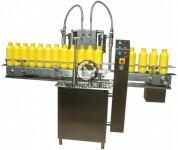 Electro-pneumatic No Bottle – No Cap System. 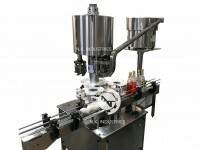 Specially Designed Snap Fit Head. 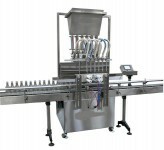 Cap Feeding Through Water Fall Type Elevator. 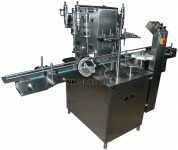 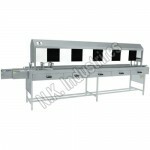 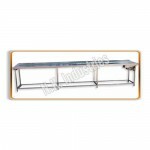 Fast Format Changeover From One Size Of Container To Other Size Due To Use Of Custom Designed Part.